Sure, we may be cheaper than others, but, let us tell you a secret. 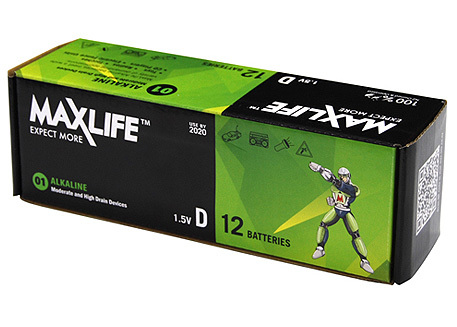 Our batteries also last longer than a number of well-known brands. We won’t drop names. You probably know who they are.